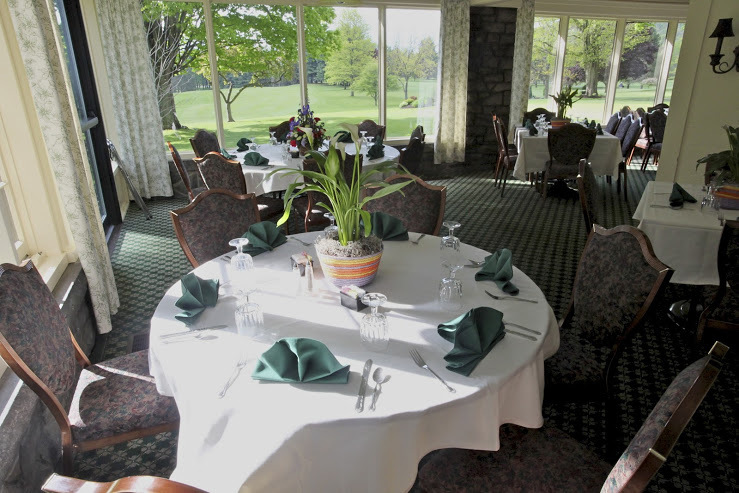 Our dining room facilities can accommodate weddings, private banquets and conference meetings. 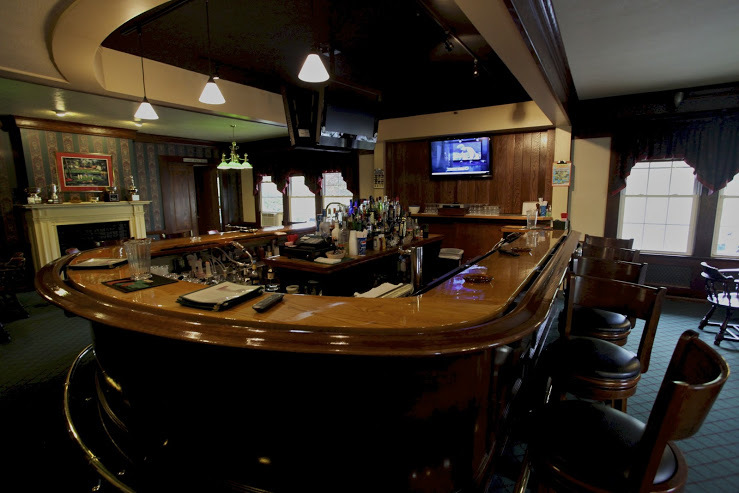 Our facility offers four distinct dining areas. 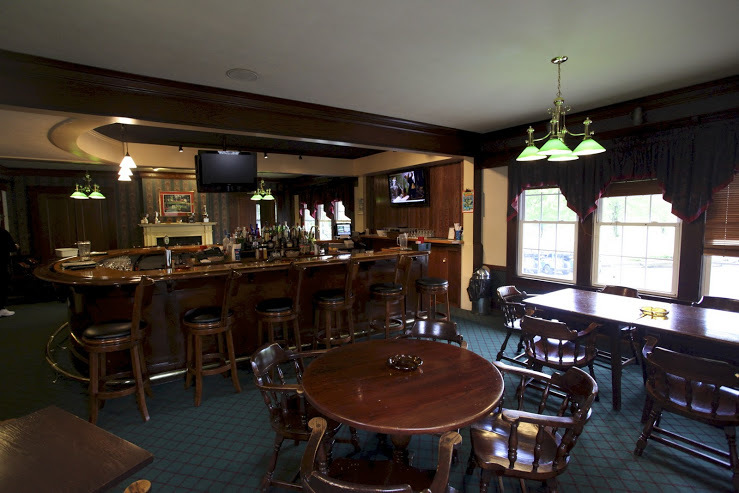 Depending on your mood and appetite you can choose informal dining in our Tap Room with a spectacular view of #1 tee, the quiet atmosphere of our dining room or our indoor and outdoor sun porches, offering a panoramic view of the golf course. 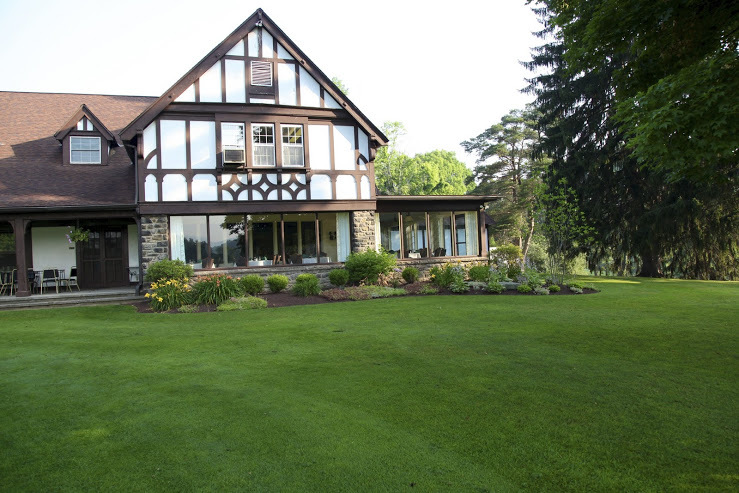 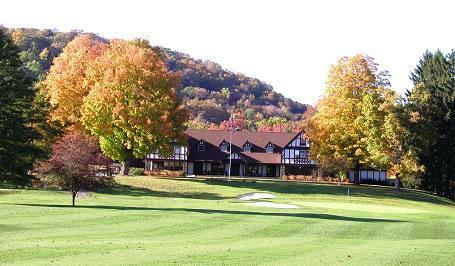 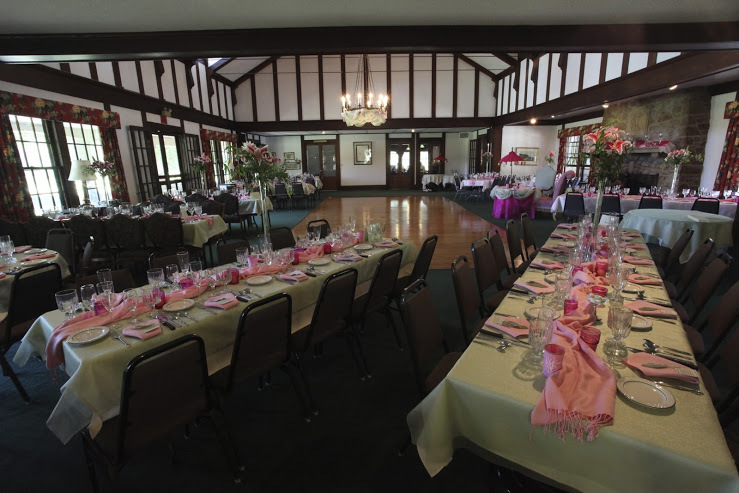 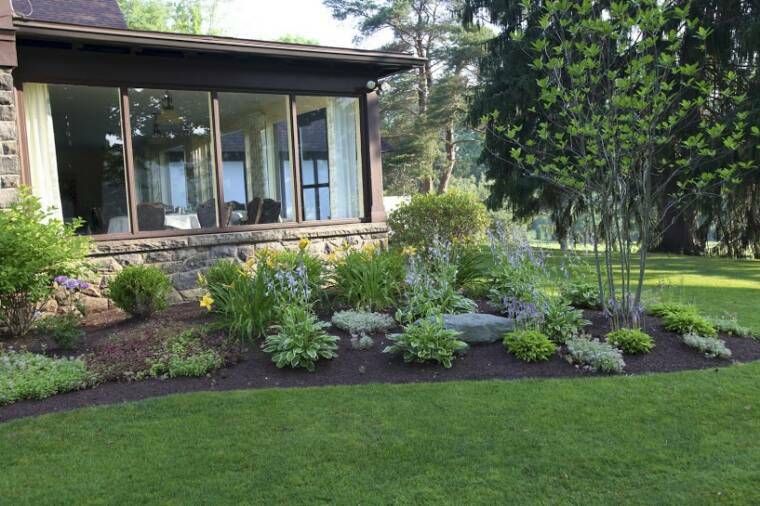 Conewango Valley Country Club offers several perks for your wedding and/or reception. 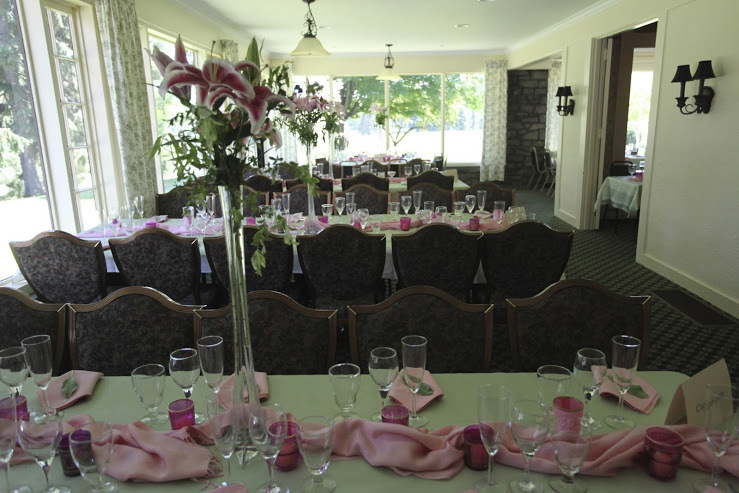 Our Food & Service Manager along with our Executive Chef, will help you coordinate and plan your special event. 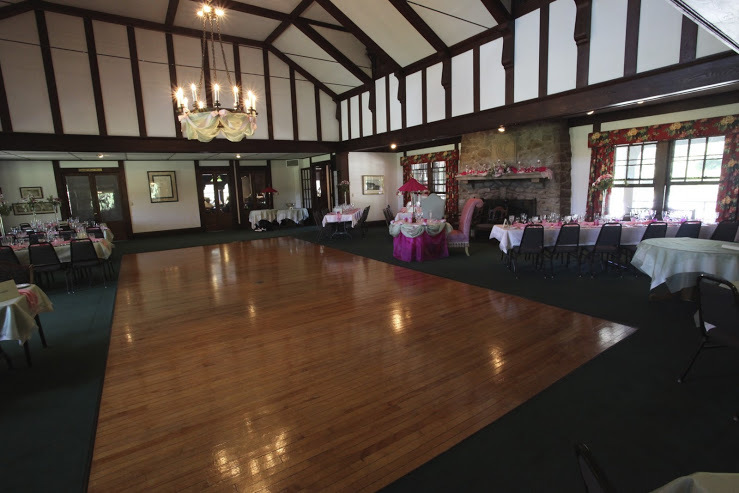 Our English Tudor club house with complete dining facility can accommodate small and large events with a large dance floor and elegant tap room. The CVCC golf course is situated right in the middle of the picturesque Conewango Valley.... great for pictures for that special event!